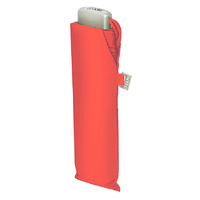 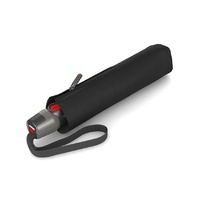 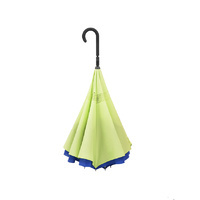 The Knirps T.200 Duomatic Umbrella is the smallest of the Duomatic compact range. 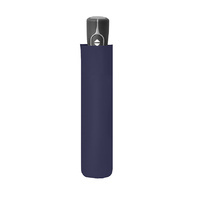 The T.200 Duomatic is your ideal companion. 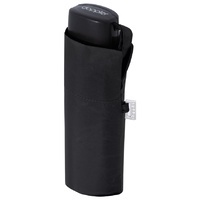 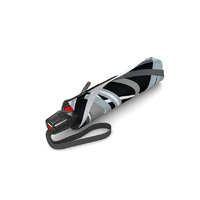 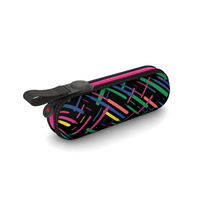 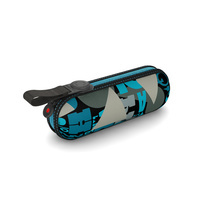 The practical auto open and close, the pleasant weight and the protective zip cover make it compact and comfortable. The T.200 carries Knirps Windproof certification and is wind tunnel tested. 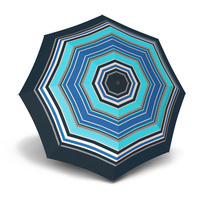 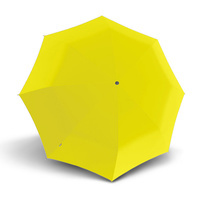 The umbrella is equiped with highly flexible ribs - to avoid damage to the umbrella, the canopy folds over during unfavourable weather conditions, without breaking the ribs. 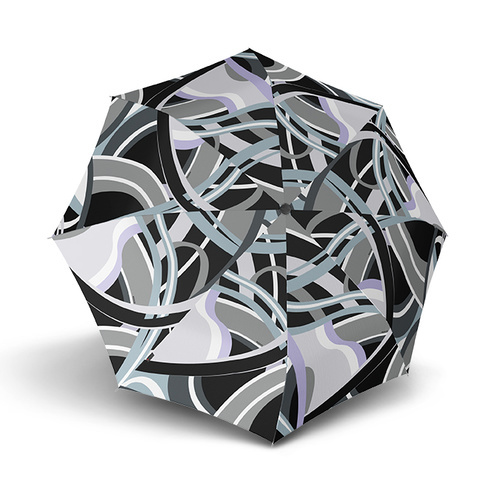 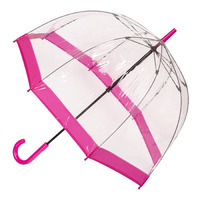 Knirps invented the first collapsible umbrella in Europe in 1928. 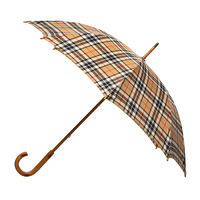 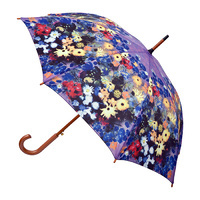 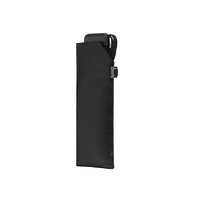 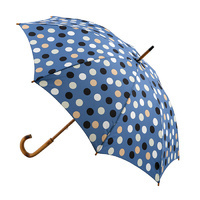 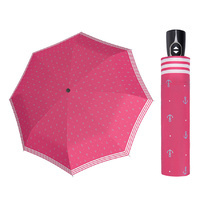 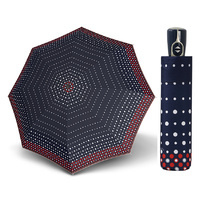 For over 85 years they have continued to design and produce the best pocket umbrellas in the world.